Paco Cepeda is an Industrial Designer from the Pontificia Universidad Javeriana, from Bogotá, he's a speaker and a college professor with post-grad studies in consumer behavior. Paco is passionate about his work, he's also a photographer and a music enthusiast. With more than 10 years of experience creating, directing and executing advertising content in all platforms, Cepeda is one of the Co-Founders of Diptongo Media Group, a Colombian Company that's the first to unite an Advertising Agency a Film Production Company and a Post-Production Company in one place. Diptongo has been around for more than 10 years, becoming a leader in the industry, in 2017 it opened it's first office in New York. 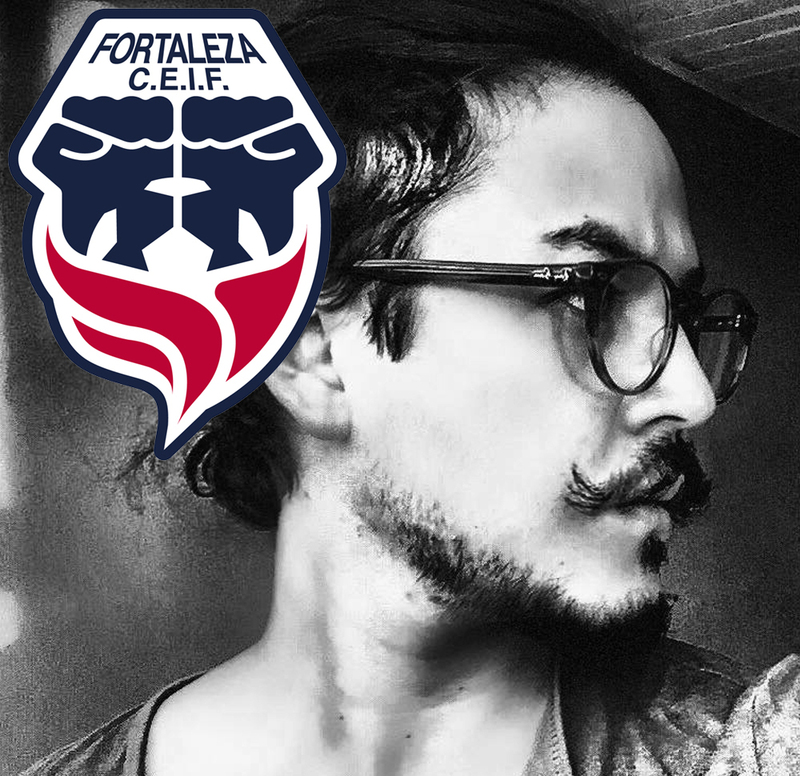 Paco Cepeda is the creative mind behind Fortaleza CEIF's communications strategy. Fortaleza is a professional football team in Colombia with just 5 years of existence. The team's marketing strategy under Cepeda's leadership has been a national and worldwide phenomenon due to it's controversial and funny way in promoting and communicating everything related to the team. Due to this project, Paco and his creative team are considered "The Kings of Twitter". Paco and Fortaleza's most recent stunt was a worldwide success; the creation of Fortaleza's new kit for the 2018 season. It garnered major press around the world due to it's innovative "emoji based" design. This being part of a strategy to reach a broader audience and have them empathize with the Club.